Sale! 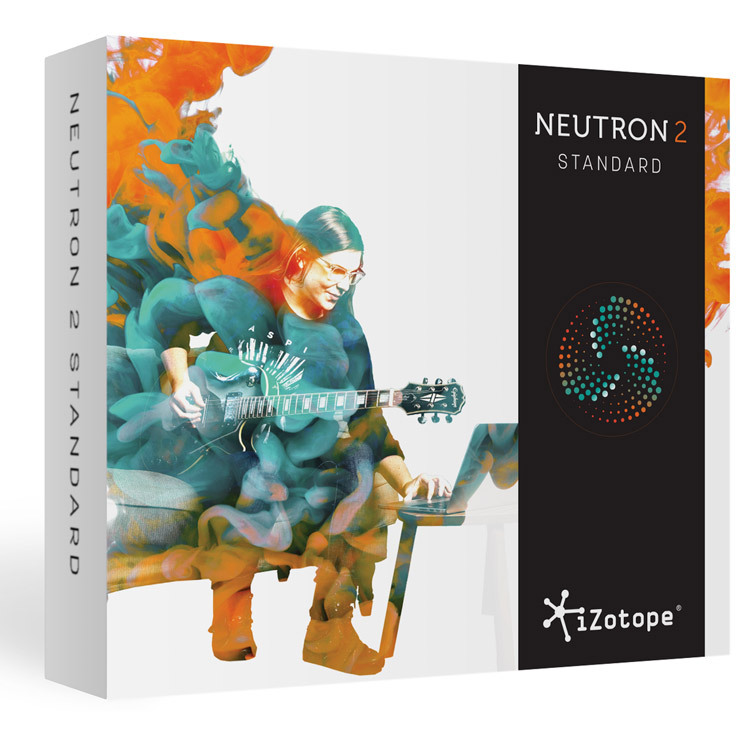 Neutron is included in the iZotope RX Post Production Suite, which is on sale through tomorrow, 28 February 2018. Discover a new love for your vocal tracks with VocalSynth’s powerful transformative signal processing, and get it all to sit perfectly in the mix with Nectar 2’s wide array of audio FX options. Give the vocals you love the treatment they deserve for Valentine’s day! Bring a vocal track to life with the only complete set of tools designed specifically for voice. Add impact with modeled plate reverb, harmonic saturation, and a wealth of creative effects. Stay in tune with real-time Pitch Correction and remove distracting breaths without tedious, time-consuming editing. Instantly transform a single vocal take into a dynamic, harmonized ensemble. Whether you're tracking or you're mixing, Nectar 2 delivers professional vocals in an instant. Ready for a transformative vocal experience? 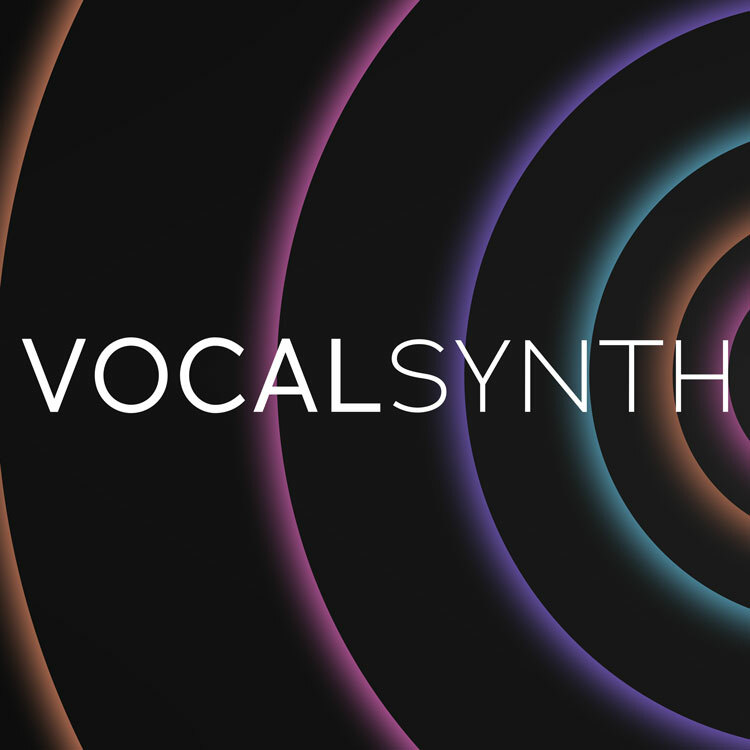 With VocalSynth, iconic vocal sounds from decades past and the wild vocal sounds you’ve only heard in your head are finally within reach. Manipulate your voice to create electronic vocal textures, robot sounds, computerized harmonies, vocoder and talkbox effects, thick octaves or doubles, and everything in between. Unique vocal effects have driven hit songs and launched careers. 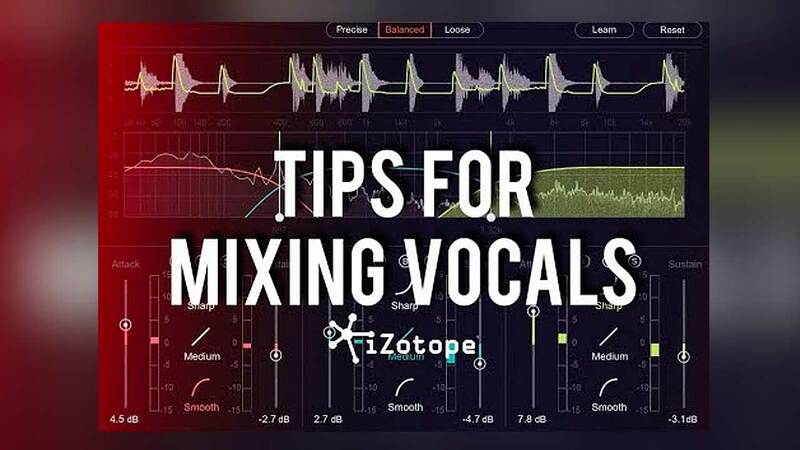 It’s time for your vocals to stand out, too. 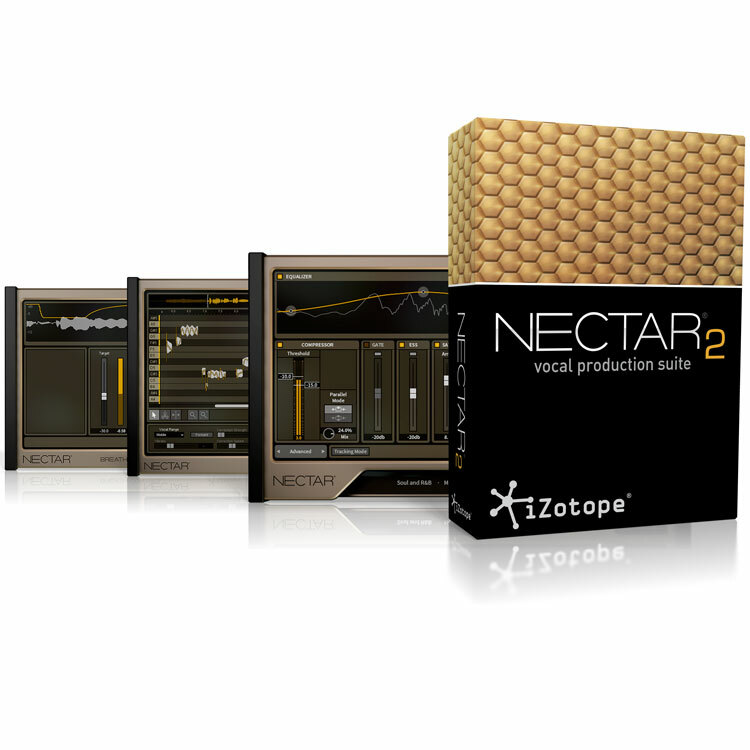 Nectar 2 Production Suite bundles Nectar 2 with dedicated Pitch Editor and Breath Control plug-ins. Sale ends February 28, 2018. Shape and manipulate your voice to create electronic vocal textures, robot sounds, computerized harmonies, vocoder and talkbox effects, and thick octaves or doubles.